Everyone needs some form of health care, but not everyone has the means to access it or pay for it. Everyone needs some form of health care, but not everyone has the means to access it or pay for it. By shedding light on health care innovations and opportunities in our own state, attendees will be able to compare what is happening across the country and in New Hampshire to make health care more affordable and accessible while ensuring good health outcomes. The benefits of electronic medical records for both patient and physician. 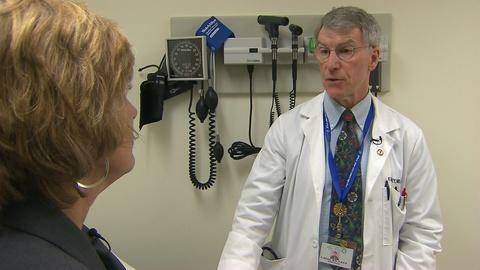 NH Health Care: Is There Good News? Can health care be affordable, accessible and provide good results?